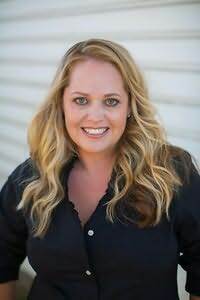 Christy Jeffries graduated from the University of California, Irvine with a degree in Criminology and received her Juris Doctor from California Western School of Law. But drafting court documents and working in law enforcement was merely an apprenticeship for her current career in the relentless field of mommyhood and romance writing. She lives in Southern California with her patient husband, two energetic sons, and one sassy grandmother.